Zend Server Professional Edition for Ubuntu on EC2 is the enterprise way to run PHP in the cloud. It's an application server with a supported PHP runtime that can scale apps seamlessly across cloud resources, from the company that helped write PHP. Faster to scale. 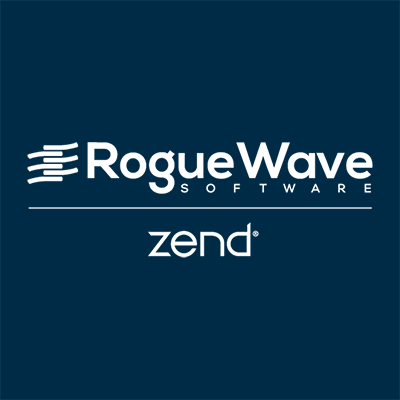 Purpose-built to scale, Zend Server offers session clustering and cluster management, job queue management, caching, and application performance monitoring to help you match any user demands. Streamline, automate, and accelerate continuous delivery cycles with included deployment tools. Support included. The professional edition of Zend Server includes 9x5 phone support and three-month data retention. For increased service level agreements, unlimited data retention, see our Enterprise Edition options.